You will wear your engagement and wedding rings forever, so Eleanor know's how important it is to find the perfect ring. Eleanor creates one of a kind custom wedding and engagement rings, specialising in fitted wedding bands for antique engagement rings. 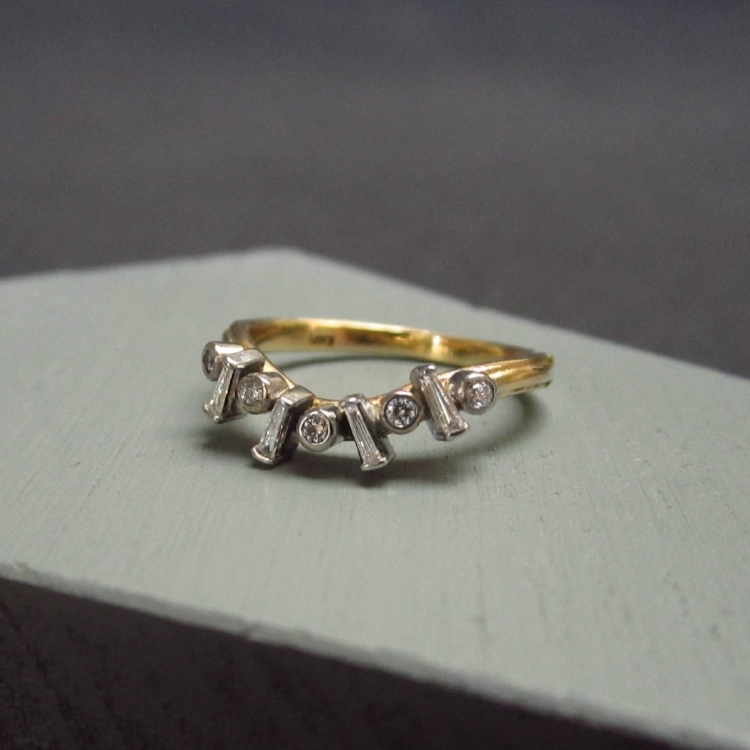 Using only ethically sourced gems and metals Eleanor will take you through each step of the process, from rough ideas, to designs to the final ring. No matter how certain, or uncertain you are about what you want, or what fits your budget, Eleanor can make you the perfect ring. Thank you for getting in touch, Eleanor will respond withing 2 working days. 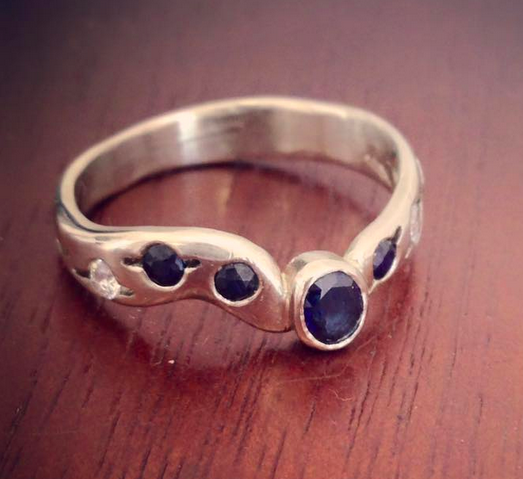 If you're interested in commissioning a custom wedding or engagement ring then please fill in the form above and Eleanor will be in touch in 1-2 business days.